Home Credit India Finance Pvt. Ltd, one of India’s leading NBFCs and Asus have partnered to offer users an easier and hassle-free way to purchase Asus smartphones in India. Home Credit India is now offers a zero percent interest on smartphone purchases. Through the association, Home Credit India offers interest free EMI for consumers looking to buy Asus smartphones. 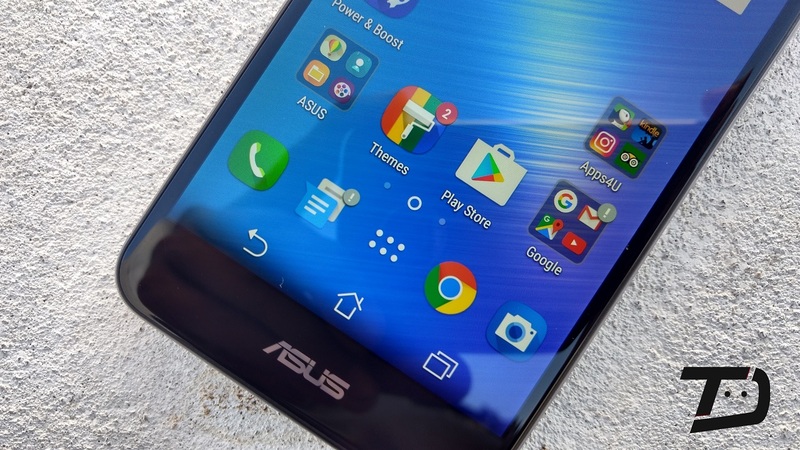 Home Credit customers may purchase a Asus smartphones at 0% interest rate from over 8500 retailers across the country.